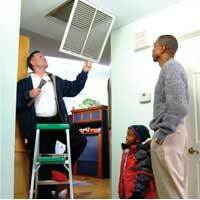 Efficiency is vital when repairing or when deciding to replace your furnace. With so many technologies and manufacturer choices on the market it is important to know the best options for you situation. 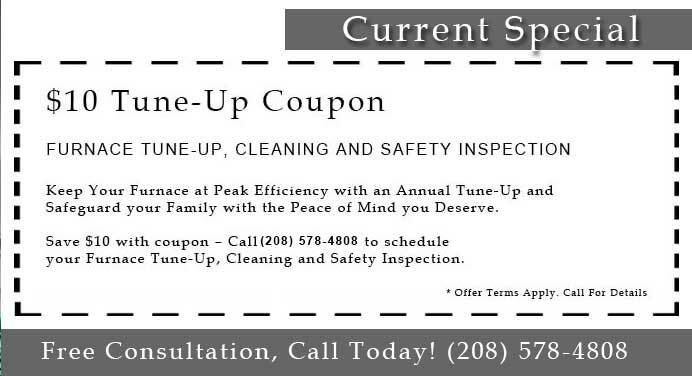 With One Hour Heating and Air Conditioning here in we can educate you on what is best for you! 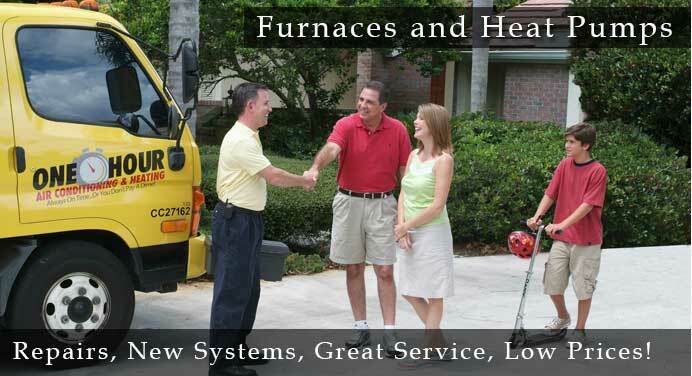 Efficiency of your furnace is crucial when looking at repairing or even replacing your furnace. 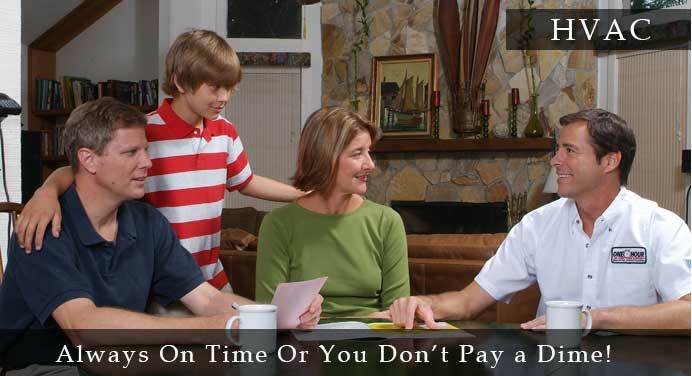 With so many choices out on the market it is important to research and understand options that are available for you. 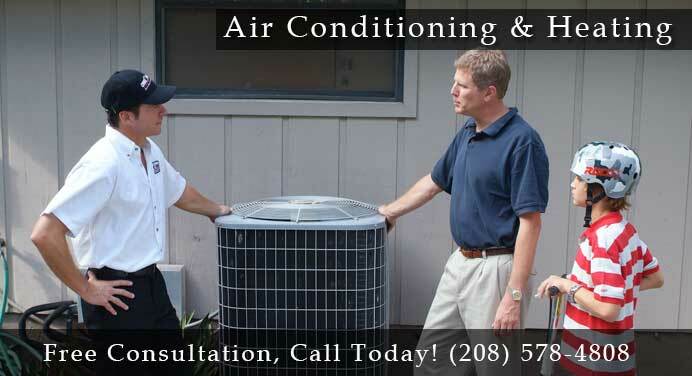 With One Hour Heating and Air Conditioning based in Idahowe can educate you on what is available on the market! Dale - Very professional, clean, honest, straight forward. Always on time. We appreciate the care we get! Bow - Bow was very professional & courteous.